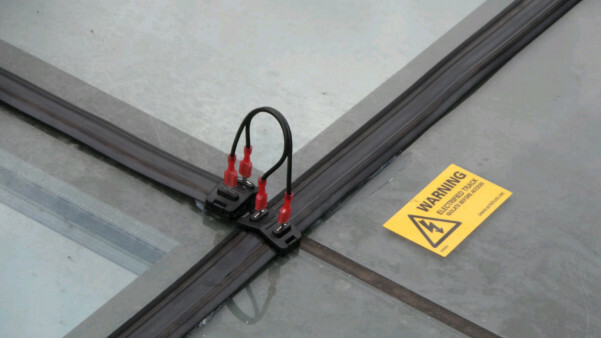 Electric Bird Deterrents have a great value where low visibility is a particular priority and are especially useful in protecting awkward-shaped signs, parapets, edges, ledges, roof ridges and pipework. Electric Systems are highly effective in deterring all bird species even on nesting or night roosting sites. Avishock™ is an innovative Electric Bird Deterrent System that provides a professional bird management option. In a similar way that fences are used to control farm livestock, birds receive a harmless electric shock which modifies their behaviour and consequently alters perching habits. 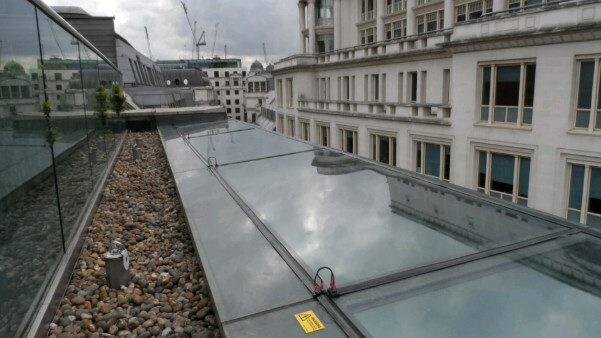 Architects are specifying this system more now that they are aware of its low profile and control over all birds at all pressure benefits and are actively looking to include this product in tender specifications. The system has been deemed extremely safe by the Health and Safety Executive but does require compliance to strict health and safety guidelines. Need an advice about Avishock? To talk to our bird control expert call us on 020 8355 3443!